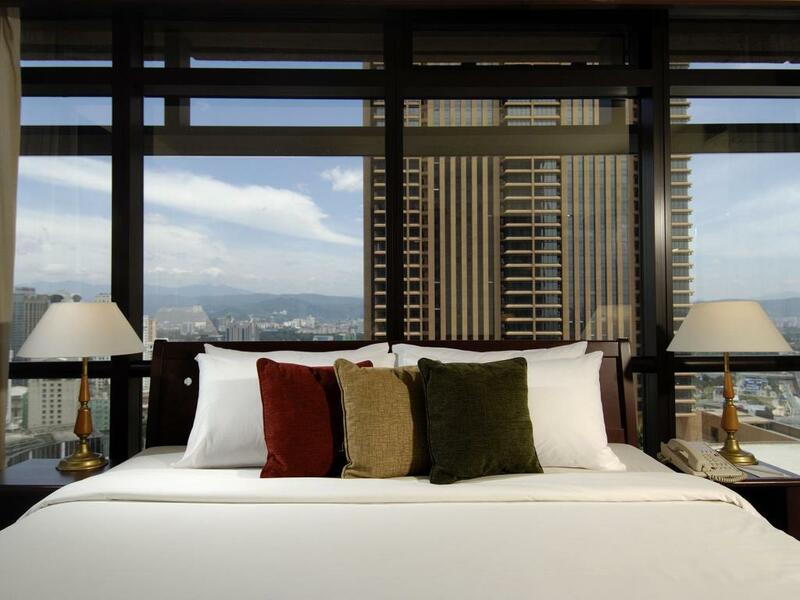 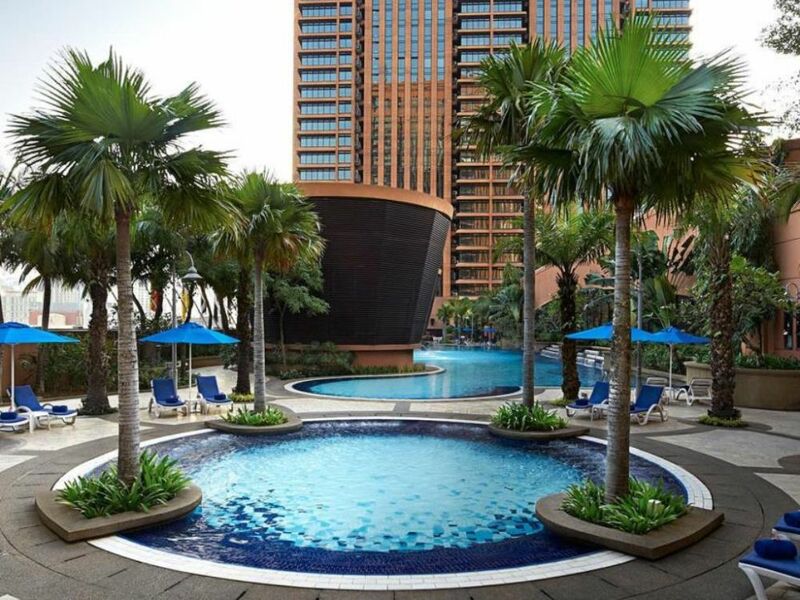 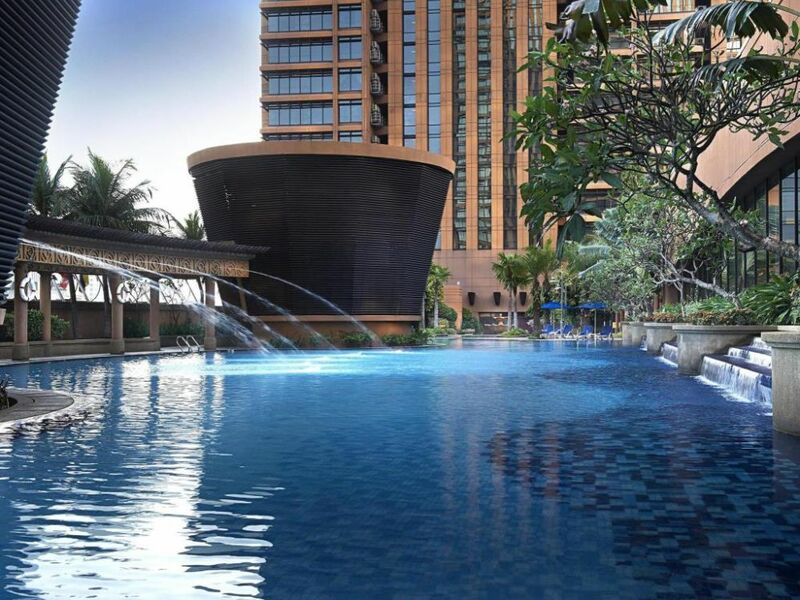 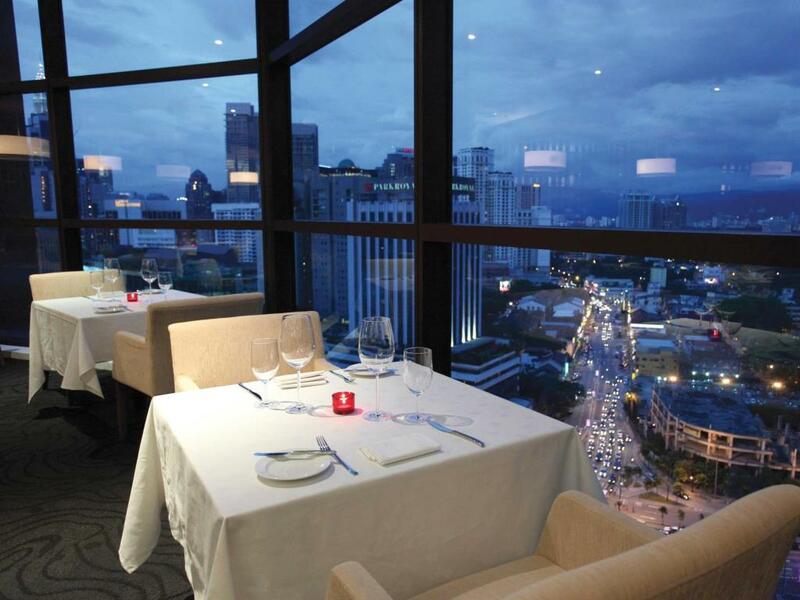 Located in the heart of the Golden Triangle, one of the tallest buildings in Kuala Lumpur, Berjaya Times Square Hotel commands spectacular views of the city skyline. 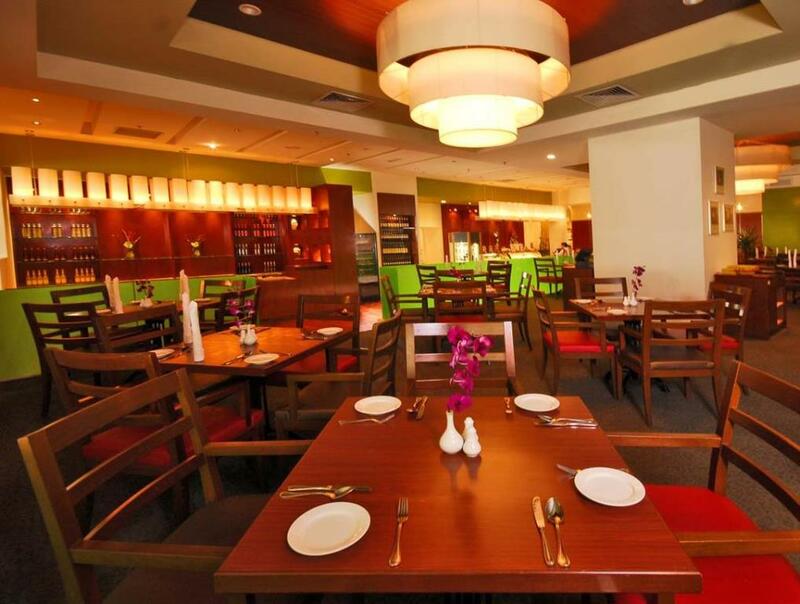 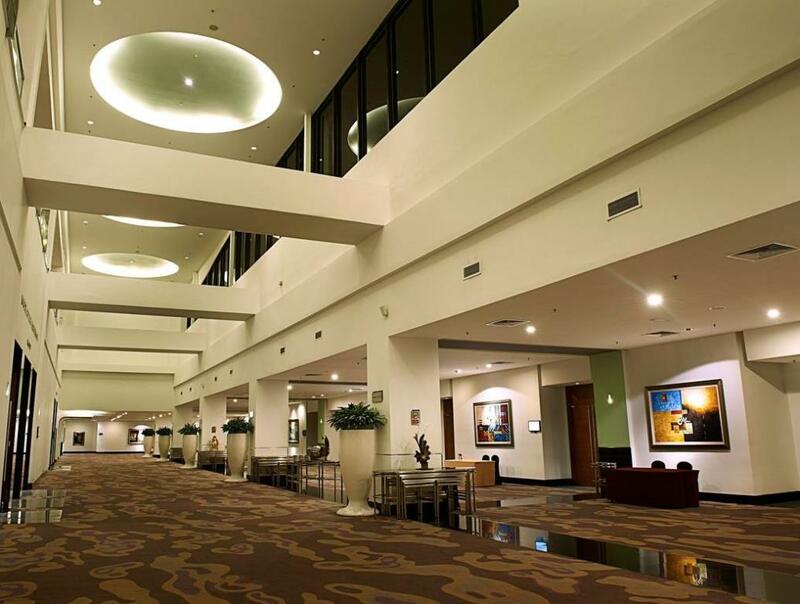 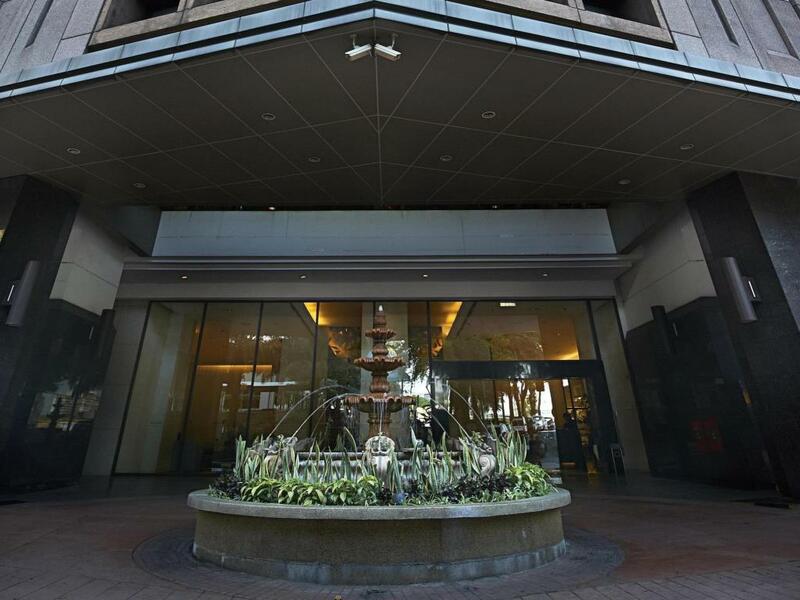 Nestled in the lively area of the city, this hotel is within close proximity to mega shopping malls, nightlife, beautiful landscapes, the central business district, and the Twin Towers. 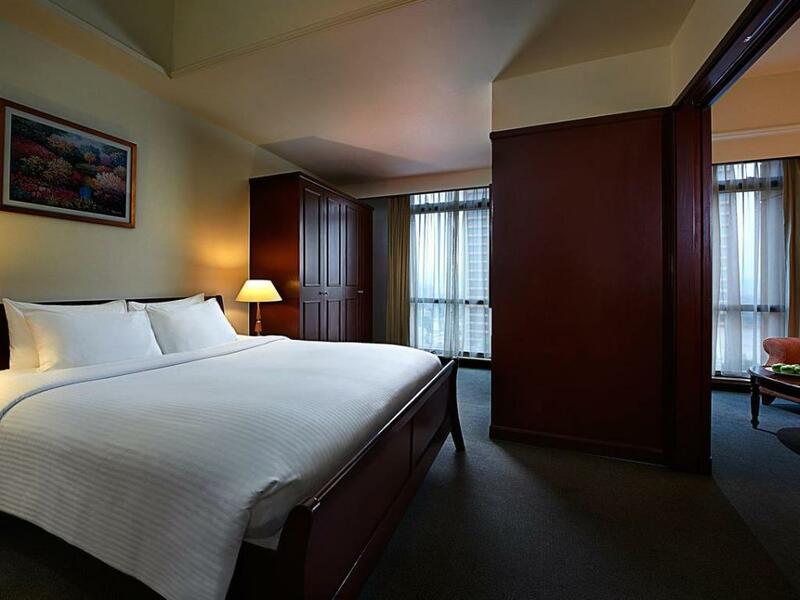 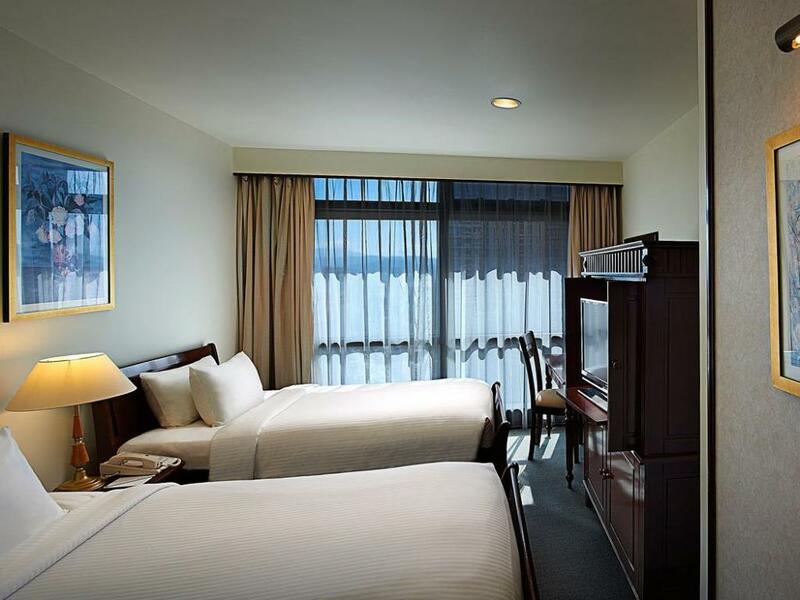 An ideal place to stay for both leisure and business travelers. 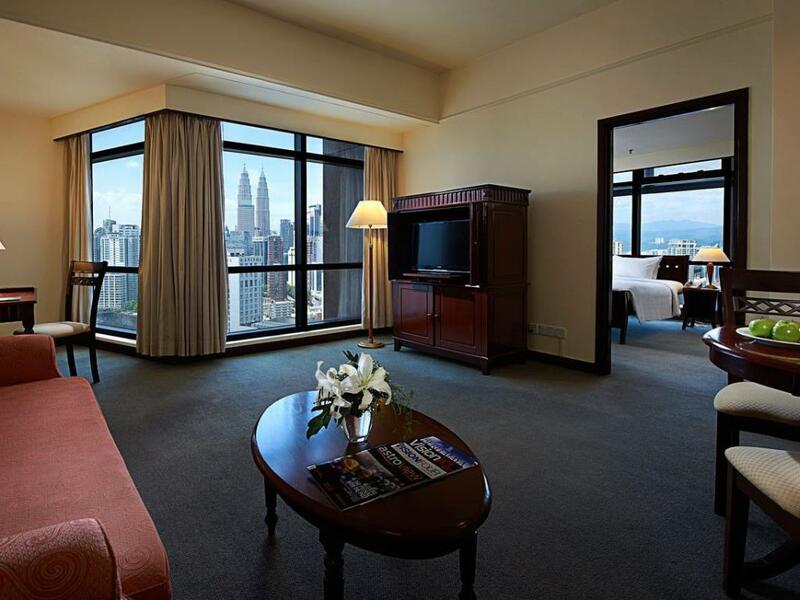 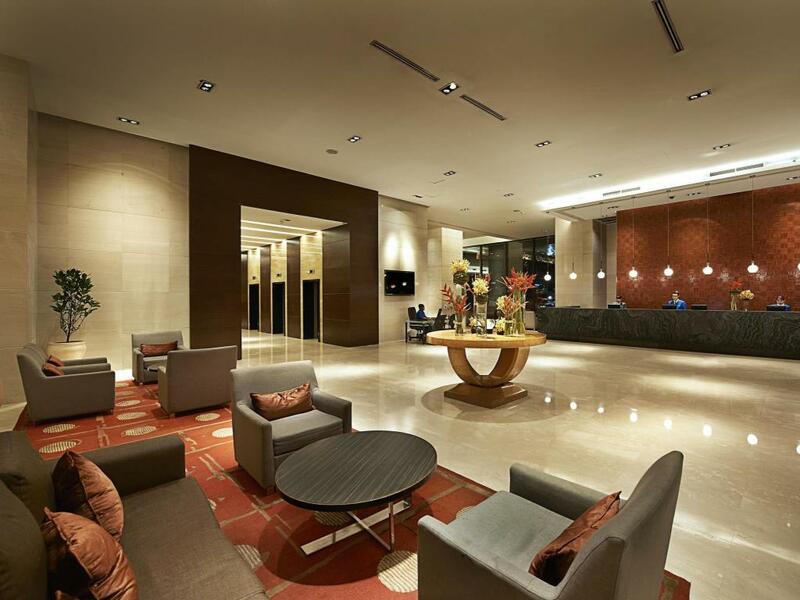 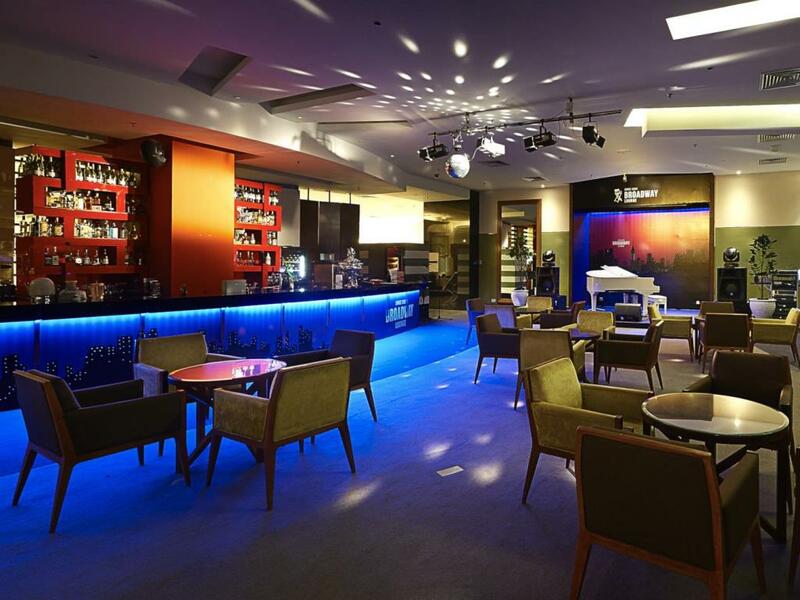 Berjaya Times Square Hotel, Kuala Lumpur features rooms that boast modern comforts, an entertainment system, and cable TV channels. 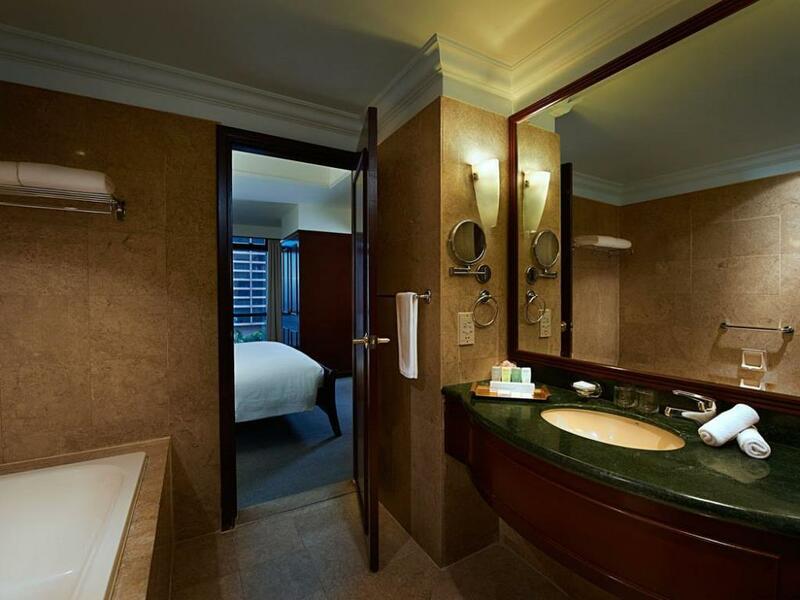 Tea/coffee making facilities and minibars are included. 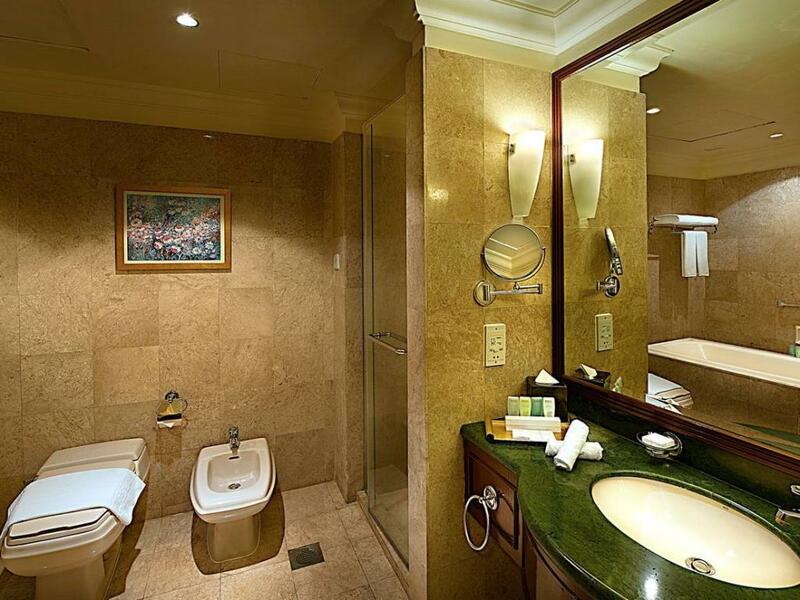 En suite bathrooms offer separate shower and bathtubs. 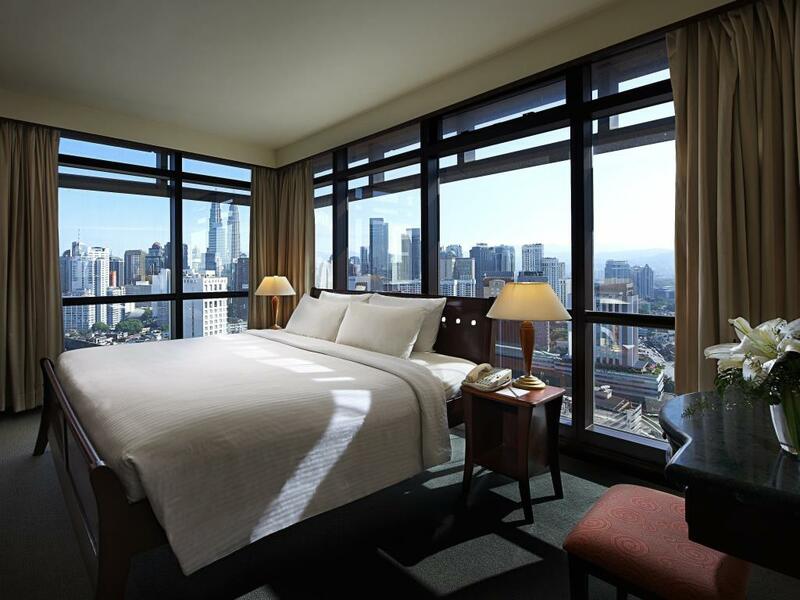 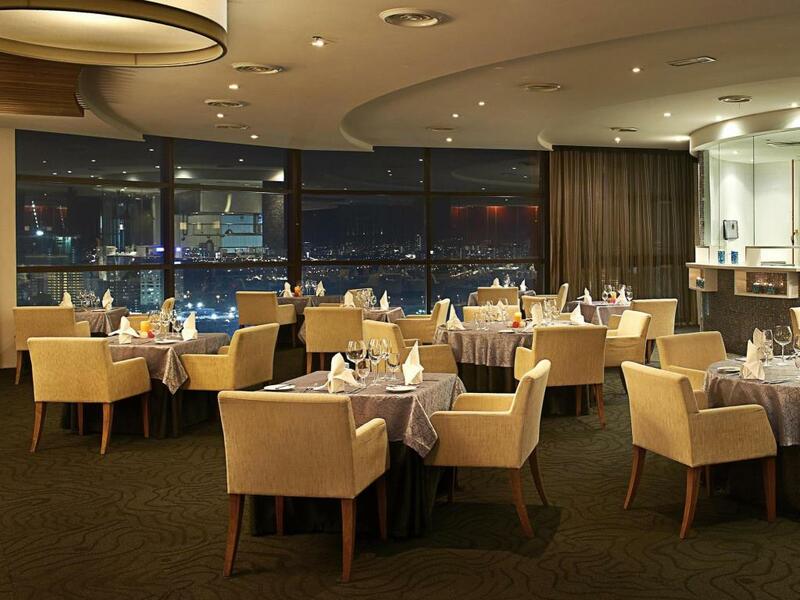 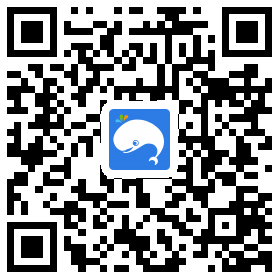 2D1N: From S$129 *per person!